One misconception that still remains, unfortunately, is that the different parts of your body are disconnected. Nothing could be further from the truth because of one very simple common denominator – blood. It flows throughout your entire body, so if there is an issue in one area, it’s never completely isolated. Therefore, your oral hygiene has far greater implications than just the wellness of your mouth, teeth and gums. That explains why gum disease can lead to heart problems, which your dentist in Spring Lake will go more in depth into as you continue reading. He’ll also explain the best ways to prevent serious health issues. Gingivitis – At this point, you body is giving you the initial warning signs that something is lurking in the shadows, because you’ll have puffy, swollen gums that easily bleed. The damage is still repairable at this phase. Gum Disease (Periodontitis) – If you fail to heed the warning signs, then your condition will advance to actual gum disease, where the damages to the connective fibers and bone that hold your teeth in place will be permanent. Advanced Periodontitis – By the time you get here, your oral care has been ignored for quite some time and you’re in danger of loosing your teeth because of the permanent destruction of your stabilizing bone that secures them. Even worse, you are now putting your heart in harm’s way. 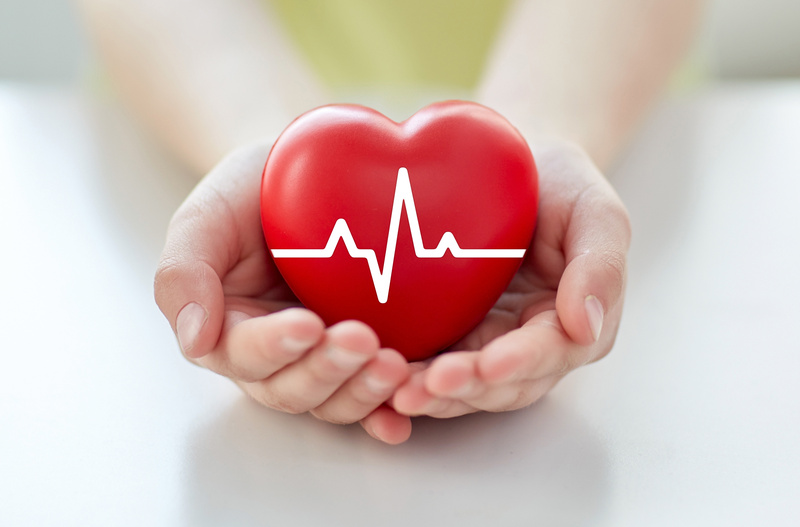 How Does Periodontitis Impact Your Heart? Advanced gum disease involves an acute infection of your gums, and as the blood from that area flows down and throughout the rest of your body, it has to pass through your heart. The main danger is that infection causes inflammation, which in turn leads to a response from your body – one being the formation of arterial plaque. Therefore, the same bacteria-based substance that grows in your mouth and leads to dental maladies, is later produced in your arteries and causes the restriction of oxygen, which can lead to a heart attack. One of the main ways to prevent this scenario from advancing to dangerous levels is to practice excellent oral hygiene, which includes brushing and flossing at least twice a day. It is equally important to maintain regular visits with your dentist for cleanings and checkups, where he and the dental hygienist will meticulously examine your entire oral cavity, outer face and neck. These practices are bedrock principles of preventive dentistry and can save you from a world of woes. So reach out to your local professional today and get the peace of mind of knowing that you’re enhancing your overall wellness by scheduling your first appointment. Providing excellent care to the Wall Township community for over 30 years, Dr. Edward J. Dooley earned his Doctor of Dental Medicine degree from the University of Pennsylvania’s School of Dental Medicine. A member of the American Dental Association and several other professional organizations, Dr. Dooley practices at Dooley Dental and can be reached for more information through his website.